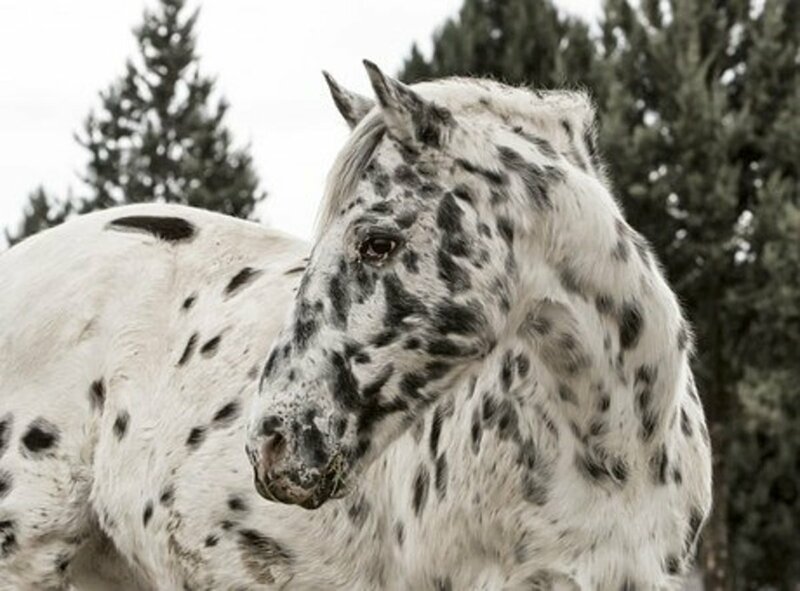 Champion Stallion and World's Best Appaloosa, Zip Me Impressive. A horse is a horse, of course, of course. But, every noble steed deserves a special name to reflect its personality and style. 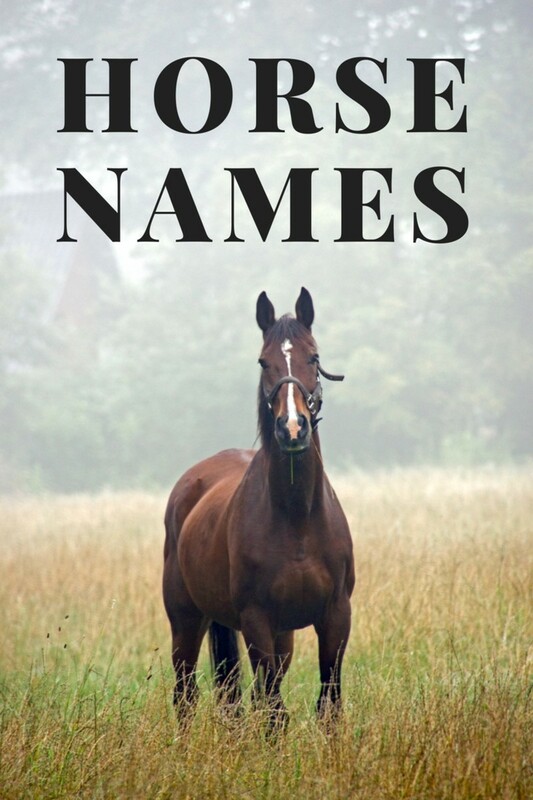 You probably also want to pick a name that fits your horses' vocation. 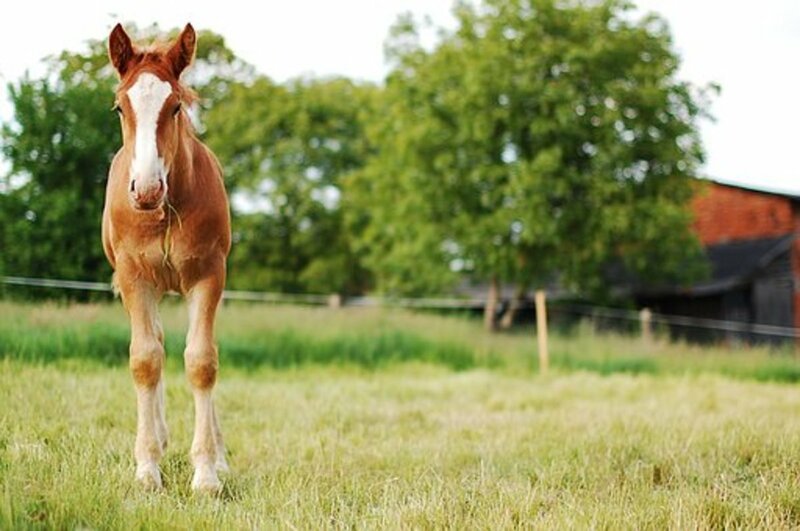 For example, a trail horse would likely demand a less elegant name than a dressage one. 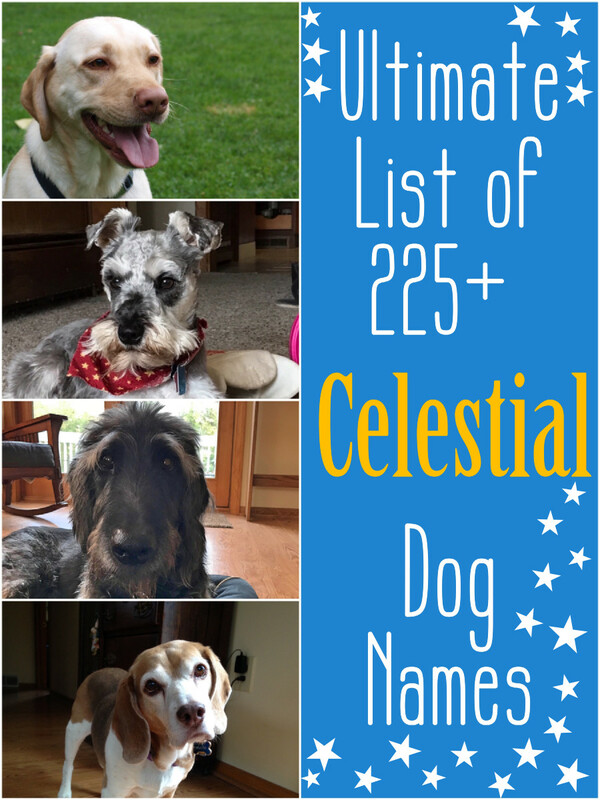 In my opinion, selecting a great name can be difficult because there are so many things to consider, such as breed, color, personality, show horse discipline, etc. I will present you with what I think are some good examples. I will also present some lame names, which, in my opinion, detract from the horse's presentation. Many people will already be stuck with a lame name, courtesy of the breeder. If you're showing your horse in a breed-specific show or class, then God help you! This article is geared towards those owners who are lucky enough to have a choice in the matter. Best wishes on your name selection and have a good ride! 1956 Preakness winner. Sire of 11 champion horses, including Secretariat. U.S. Cavalry horse. Only survivor of Custer's Last Stand. The last Quartermaster-issued U.S. Army horse. Died February 6, 1976. 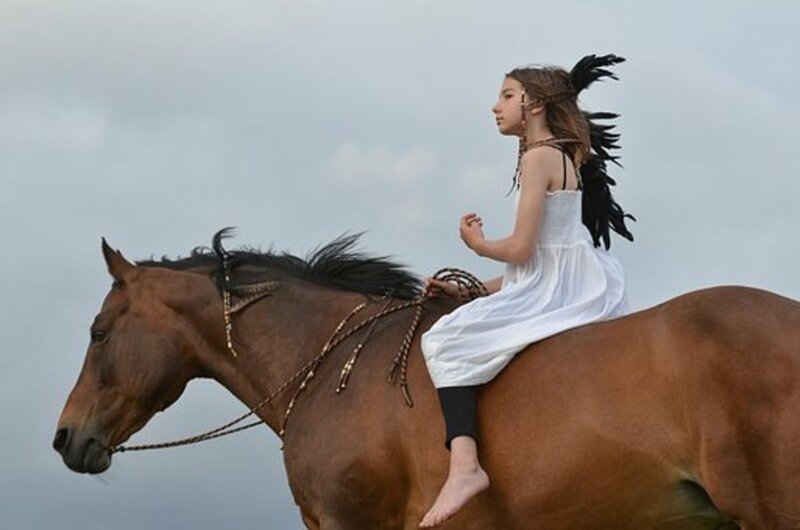 Many Native American tribes were legendary for their horsemanship skills. For some, these skill was essential for hunting and survival on the Great Plains of North America. 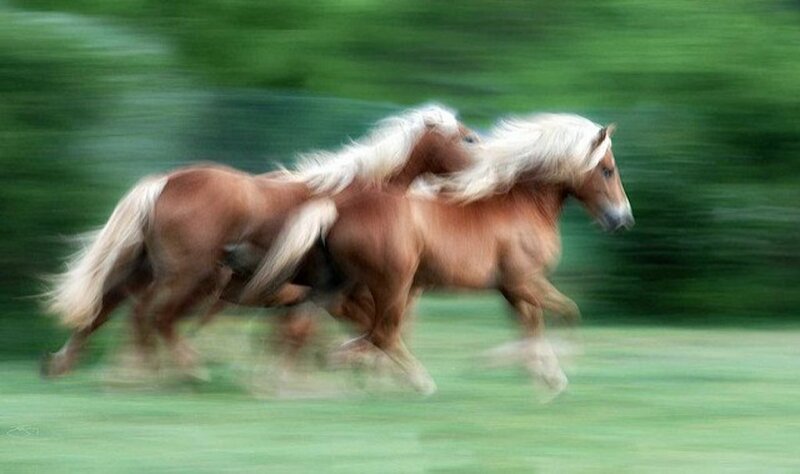 Native Americans needed intelligent, swift, and athletic stallions, capable of great endurance and bravery. 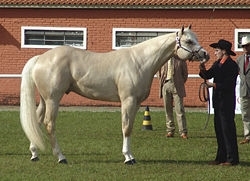 Some horses are destined for specific equestrian sports, or their breeding lends to a more ethnic or breed-related name. I have provided some examples of this so that you are aware of how these factors may play a part. Think about what is unique and special about your horse. Is it his color or pattern? Is it the way she moves, or is it her personality around people or other horses? The ugliest and homeliest horse I ever saw looked like a cross between a mule and a warthog (poor thing) but had a great and really endearing name: Eeyore! 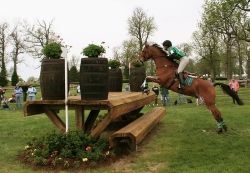 Brainstorm everything descriptive or characteristic about your horse. Think about your goals with it. 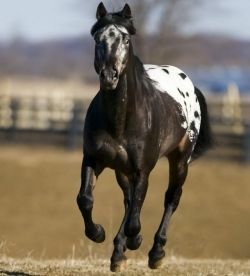 Is it a recreational trail horse, a western pack horse, or a showy dressage horse? Check out the names of other horses in the same discipline. 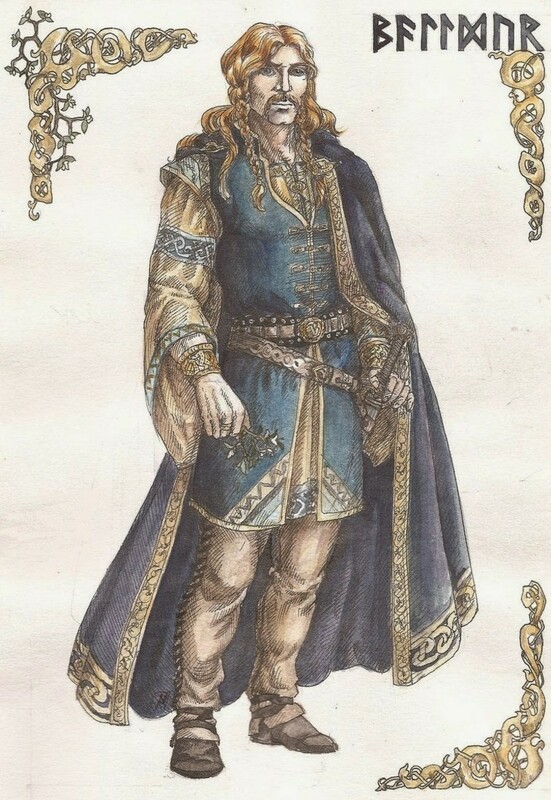 What names do you like and what names do you hate? Why? Write it all down. Take your time! Sleep on your selections and get feedback from friends and other owners you respect. Plan ahead to take one week or a certain specified amount of time to choose a name, and do not rush your decision. When you're ready, take a deep breath and go for it. 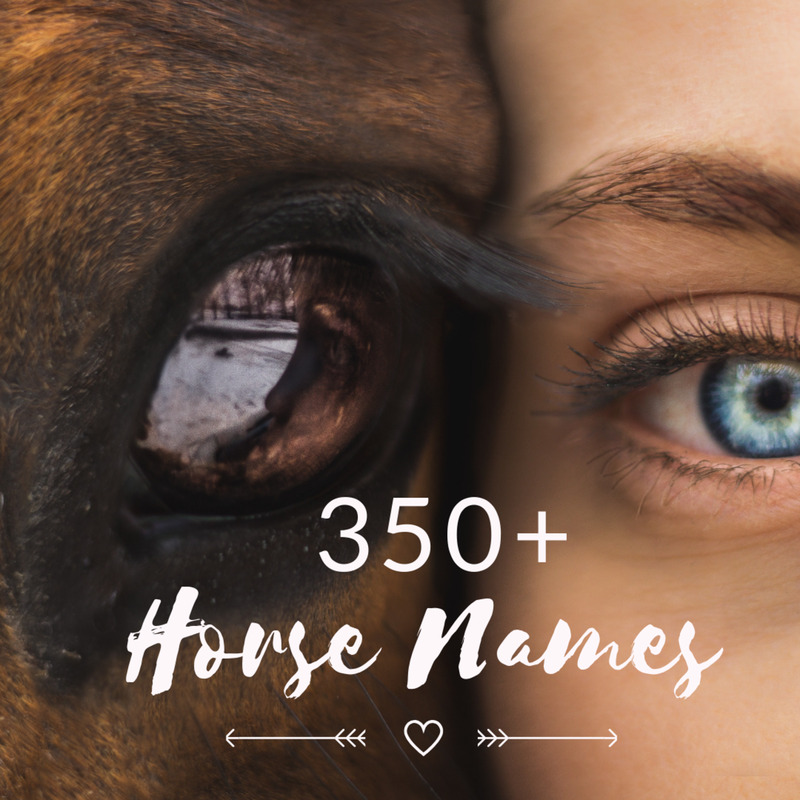 Another interesting thing to consider is that if you have a show horse, you'll want a name for the show ring and a barn name as well. Ideally, a good show name can lend itself to a barn name. An example is "Autumn Breeze" a.k.a. "Breezy." This list is completely arbitrary. The names come from selected events and shows. Perhaps, you actually like some of these, but I think more thought could have been put into selecting a more fitting name for these guys. If you come across some good (lame) ones, please share them in the comments section. Sometimes they're a real hoot. The owner - obviously the person has no sense of taste, or was too lazy to come up with something better! Entertaining lens - enjoyed reading it while sipping on my second moe joe cup this morn. Where is Man o War? Seabiscut? Triple Crown winners? Olympic winners? Fiction horses?